Jeff here. It’s been a busy week! Hope you’re all enjoying your holiday. 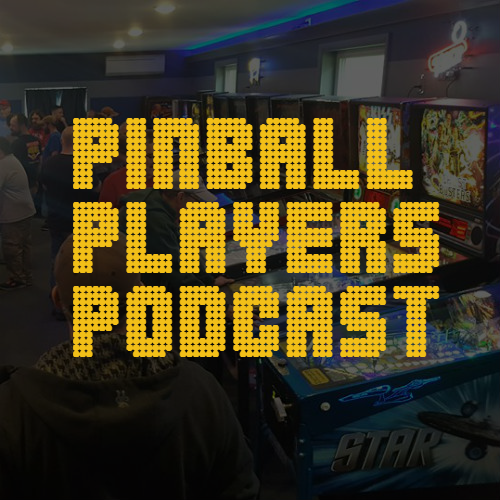 With Pin Maine-ia 12 behind us, Pintastic last weekend, Pin-Masters of Maine this Saturday, NEPL Finals next Saturday, the All The Way To Rumfid Pinball Tournament on July 21 and Replay FX and Pinburgh just three weeks away there is a ton of pinball going on! In between all that, I’ve finally been able to sit down and sort out results from Pin-Maineia and have sent them to JR for submission to IFPA. They will become official results when checked and approved by IFPA. Here’s how it went.